Call now to arrange a survey. 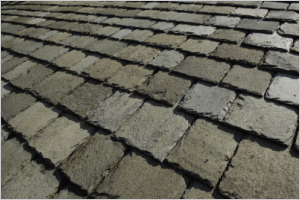 Remove any damaged slates from roof with a slate ripper. Supply and fix copper straps to be nailed to battern. 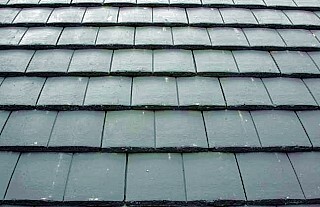 Supply and fix slates to match existing.